Unless you live under a rock, you’ll no doubt have seen the stunt to end all car stunts. 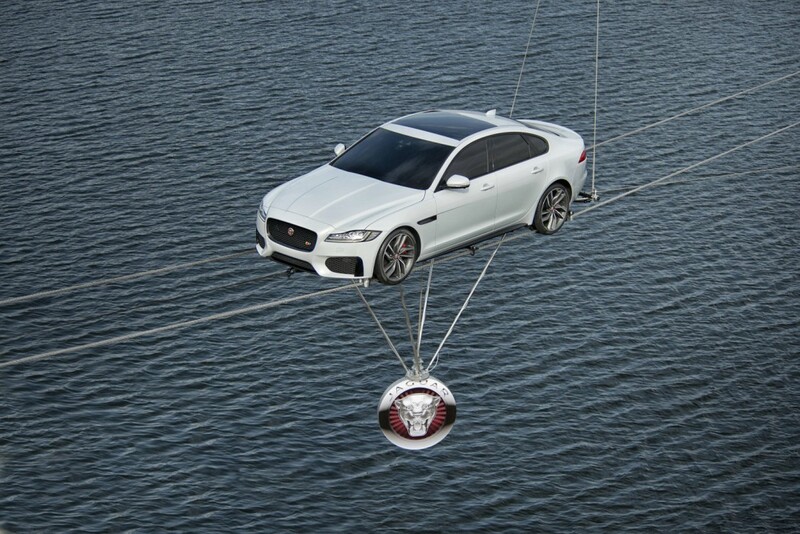 Veteran daredevil Jim Dowdall wowed onlookers and made family members squirm earlier this week as he launched the new Jaguar XF along a set of high-wires hovering above London’s Canary Wharf. The gimmick was more than an attempt to grab attention and crane necks; it served to highlight the car’s featherweight construction. 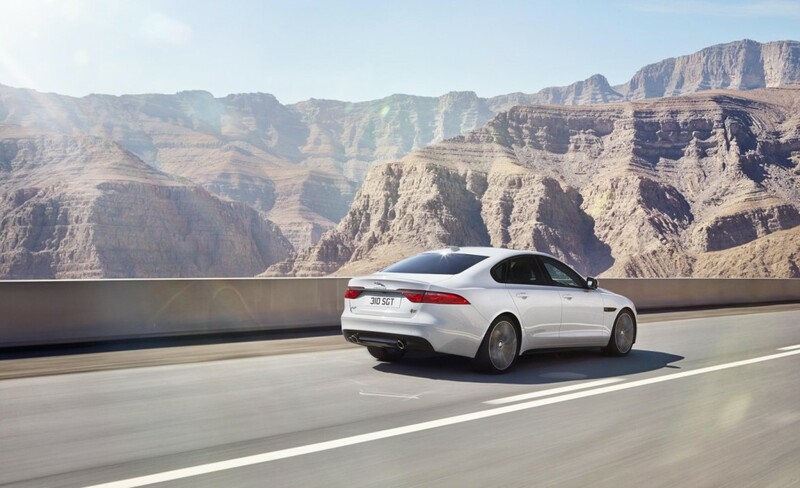 A significant 80 kg lighter than its nearest competitor, the Jaguar XF boasts aluminium-intensive architecture for unbeatable fuel efficiency and CO2 emissions. 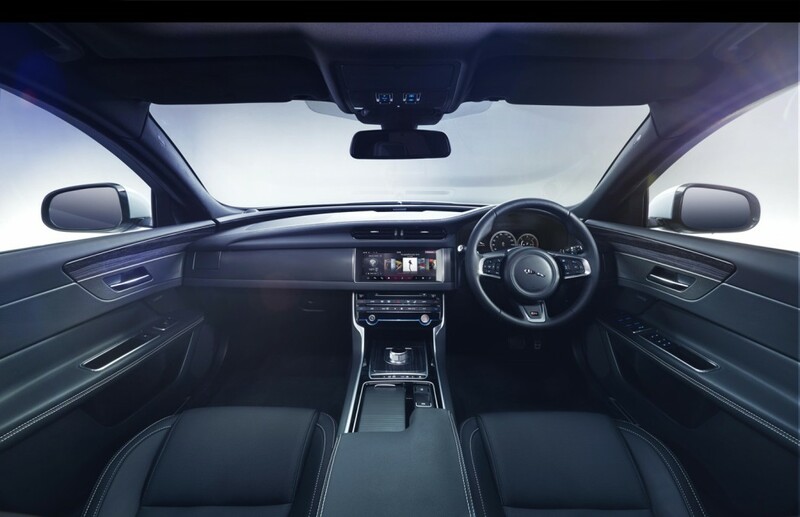 Inside, luxury abounds, embellishments shine, and iconic Jaguar craftsmanship is obvious. The refined and dynamic business car is bestowed with a bespoke 825W Meridian digital surround sound system complimented by a reconfigurable TFT cluster, and rear seating fit for an overweight queen (or three). 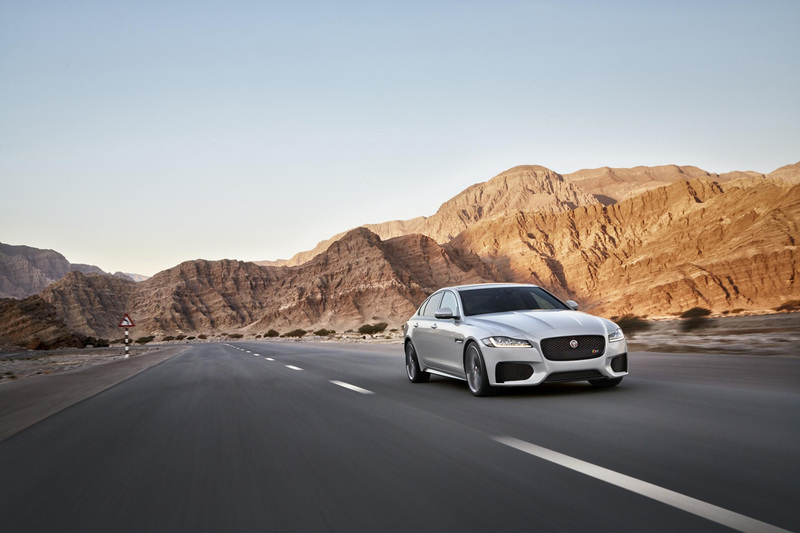 In an impressive feat of engineering – or magic – the new XF is 7 mm shorter and 3 mm lower than previous incarnations, yet the inclusion of 2,960 mm wheelbase provides more leg, knee and head-room. Despite its lightweight status, the new Jag is feature-heavy; a new 10.2-inch touchscreen infotainment system, the InControl Touch Pro, represents the latest in technological navigation and entertainment. Outside, the coupe-inspired vehicle is well proportioned and easy on the eye, with short overhangs and sleek lines curving around an elegant 75 per cent aluminium frame for supreme aerodynamic efficiency of Cd 0.26. The revamped XF shares all the main elements of the outgoing model, but weighs up to 190 kg (419 lbs) less and enjoys a 28 percent increase in torsional stiffness. Performance is paramount and a serene strength emanates from the new range of engines, with a 2.0-liter Ingenium diesel option available in 163 hp/280 lb.-ft. of torque and 180 hp/317 lb.-ft. ratings, complete with 6-speed manual- and 8-speed automatic transmissions. 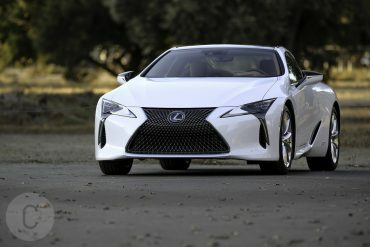 Alternatively, a 3.0-liter 300 hp V-6 supercharged petrol engine produces 300 hp/517 lb.-ft. of torque. Double-wishbone and Integral Link suspension make this business car unbeatable in handling and comfort stakes. All-Surface Progress Control for harsh conditions and low-speeds, configurable dynamics, and the Electric Power Assisted Steering (EPAS) allow for outstanding response and tailored control. A near perfect 50:50 weight distribution ratio means drivers and passengers should expect the balance of a gymnast and agility of cheetah, not to mention class-leading fuel efficiency of over 70 mpg. 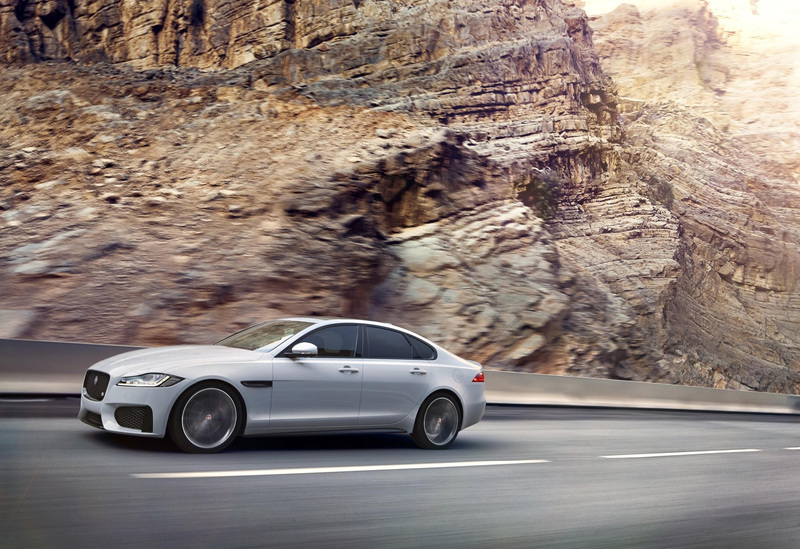 The 2016 Jaguar XF makes its international debut on April 1 in New York. Stay tuned for more details.